Sometimes, when a video game company has been around for more than two decades, it’s a bit difficult to remember everything they’ve done and how far they’ve come. (Unless they’ve pretty much been working on the same four or five IPs all that time.) So, when a company puts out a short video highlighting their progress, it’s pretty neat. 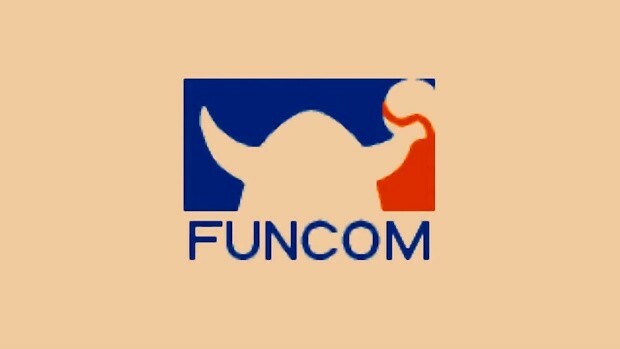 Take, for example, Funcom’s 25th Anniversary video. It takes you all the way back to the early 90’s with offerings like A Dinosaur’s Tale or Disney’s Pocahontas, runs through the late 90s/early 2000s with offerings like The Longest Journey, and brings us all the way up to the company’s most current projects — Secret World Legends, Conan Exiles, and Mutant Year Zero. We also get a good look at just how many time’s the company’s logo has changed — which is kind of crazy in and of itself. All in all, it’s a nice little slice of video game history. You can check it out below.